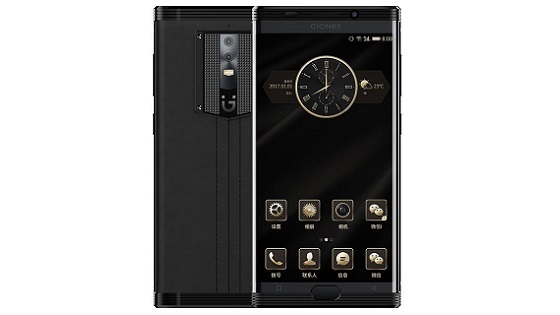 Gionee has launched a beast. This time, it’s the Gionee M2017 smartphone. The Gionee line of smartphones have been known for its huge batteries and the newly launched smartphone didn’t disappoint. The Gionee M2017 packs a 7000 mAh battery. Did I hear someone shout hallelujah? Not only that, the device features specs considered as high end specs. The price is also high end price as expected. 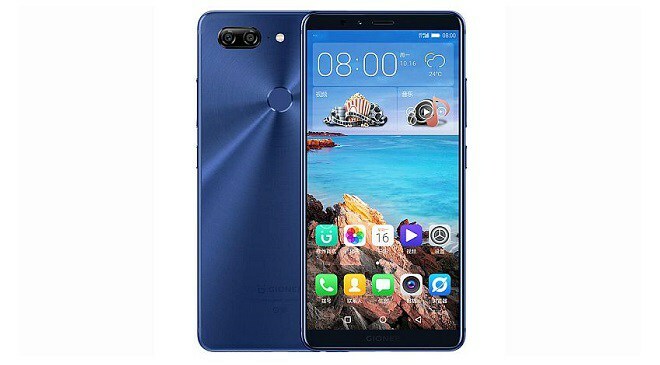 An introduction to the specs of the device, you are looking at a phone packing 6GB of RAM, 128 GB internal storage which unfortunately, isn’t expandable. 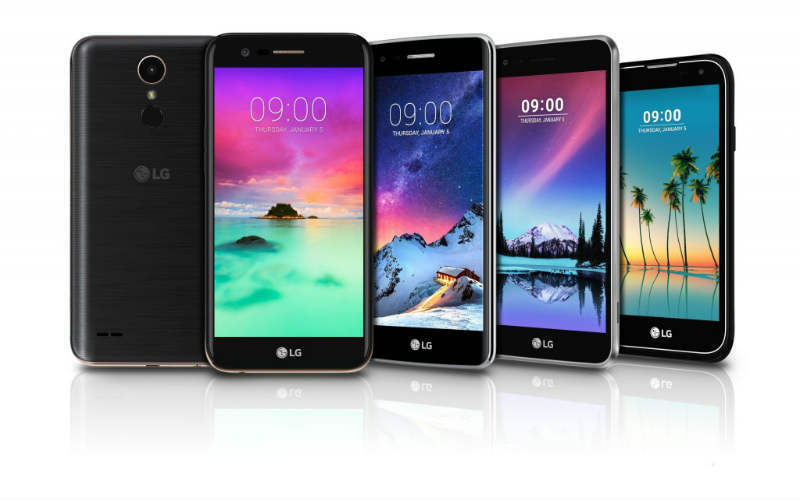 Dual camera set up, 4G LTE support, fingerprint and more. 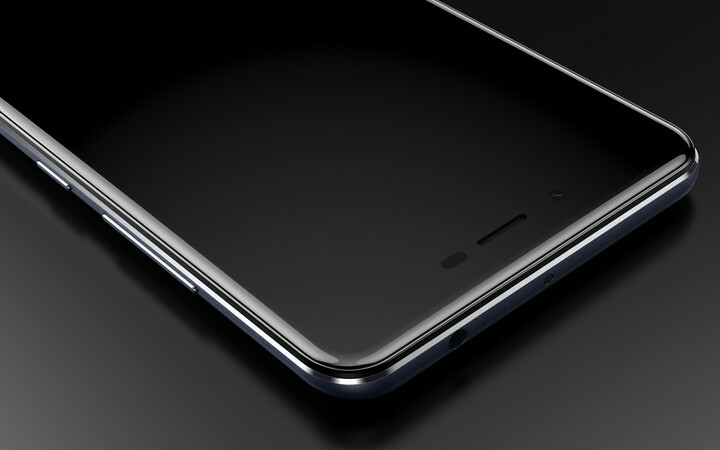 The design of the Gionee M2017 no doubts, speaks difference. While it’s build is of metallic frame, the over-all design looks different from the designs we are quite accustomed to. Without further ado, below are the full specifications of the smartphone as well as the price and availability. Launch price in USD starts at $1007. 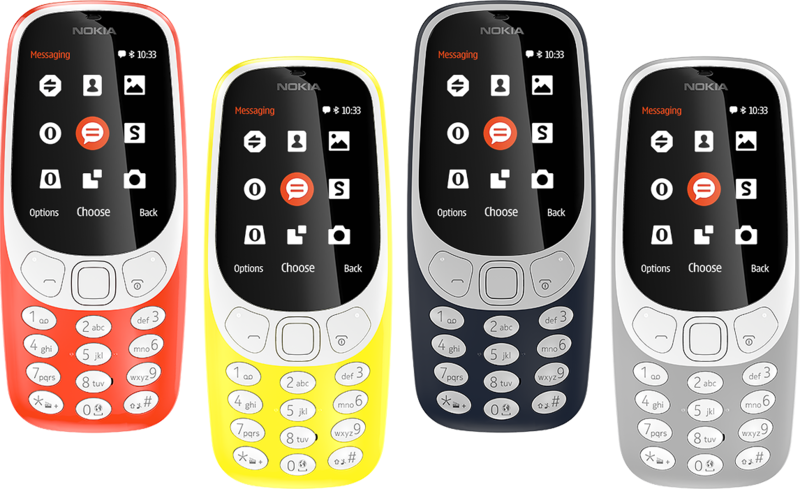 If you ask me, that’s quite pricey compared to current flagships in the mobile market. Regarding availability, the device is already launched. However, it would take quite some time before it gets to Nigeria and perhaps, other countries other than China and the US. 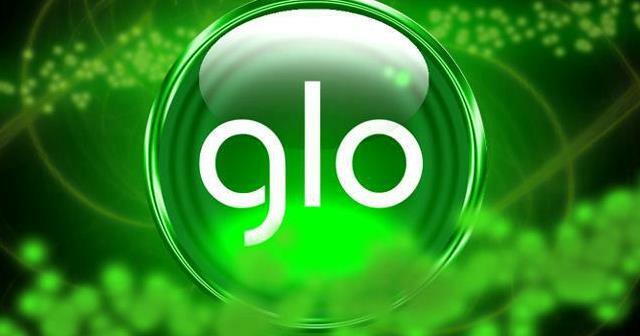 Gionee launched a ‘breast’? Or you meant a’ beast’ ? I can smell what you were thinking of or doing while posting. LoL… Oga Jonathan. Thanks for the correction. That was just a typo. No need to think negative lol. Thanks DJ. This is very much appreciated. Dave, thankfully, DJ already stated the price in Naira, Kenya and other currencies.